Specify any of our standard finishes with our premium waxed protective coating. 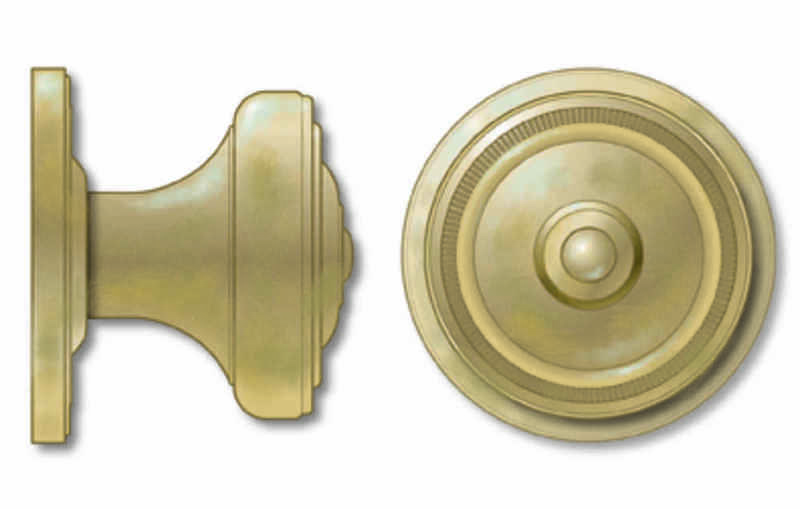 Over time, your hardware will age and naturally patina into a beautiful finish. Available in all of our collections!